The G8CQX Active Loop Antenna. 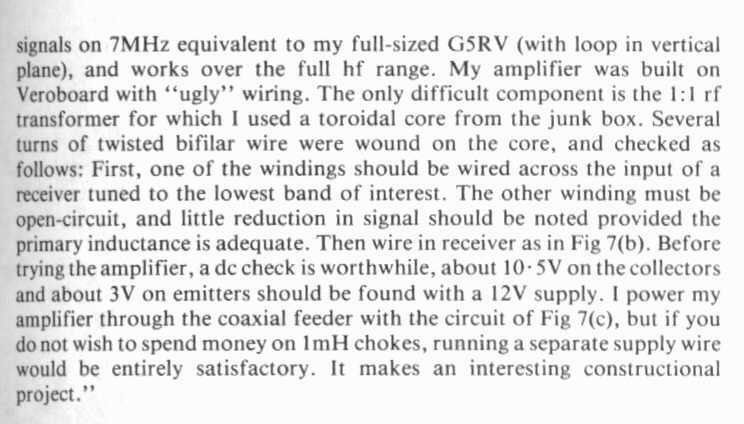 HF active receiving loop antenna. John's (now G8CQX, previously G4UAZ) original active loop antenna design upon which the M0AYF version is based. Well, that’s about it, thank you for reading this and please send any questions, comments or "heckles" etc to the e-mail address linked below.